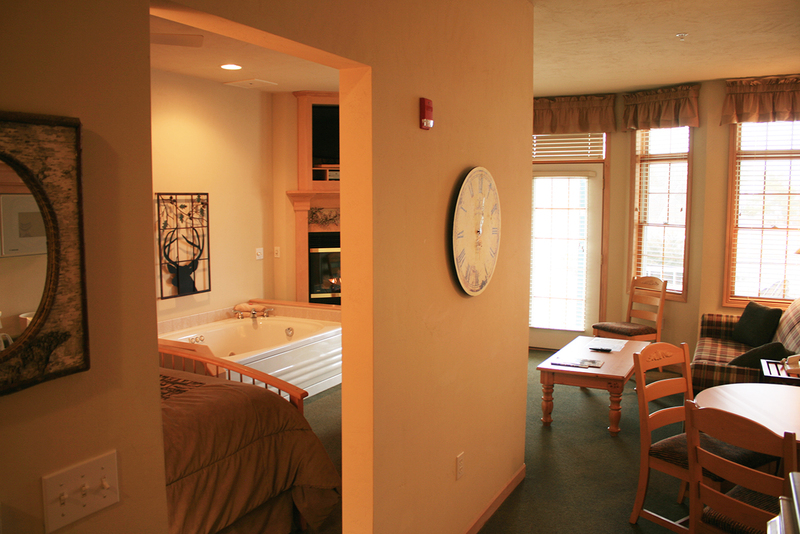 Birchwood Lodge encompasses a world of romance and elegance that surrounds you from the moment you walk in. 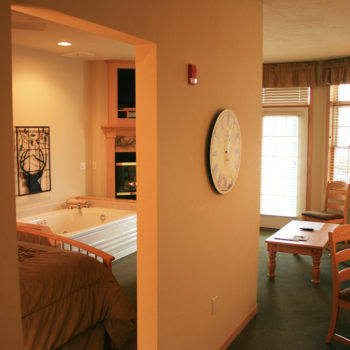 The luxurious romantic suites at Birchwood Lodge are equipped with double Jacuzzi whirlpools, fireplaces, king-sized beds and private balconies. 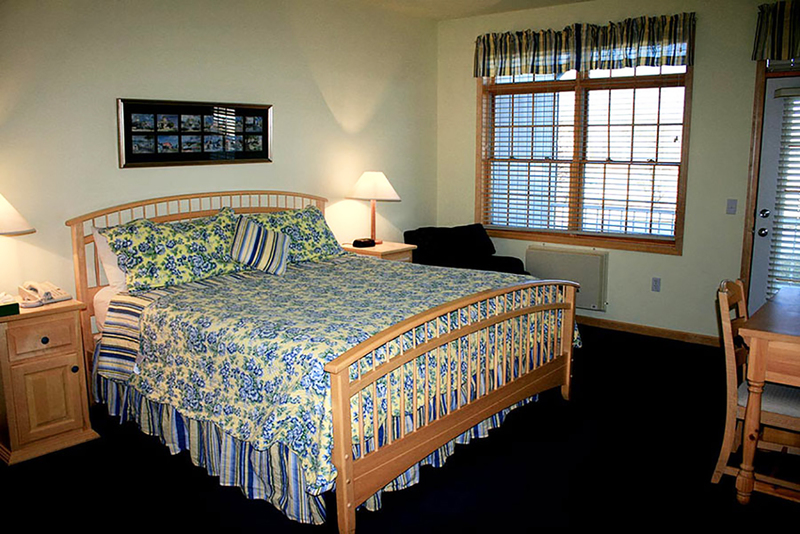 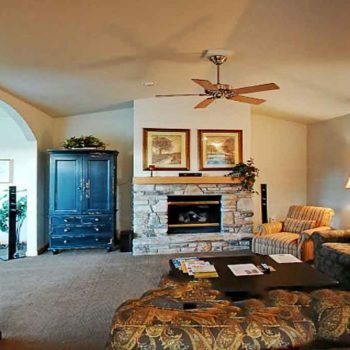 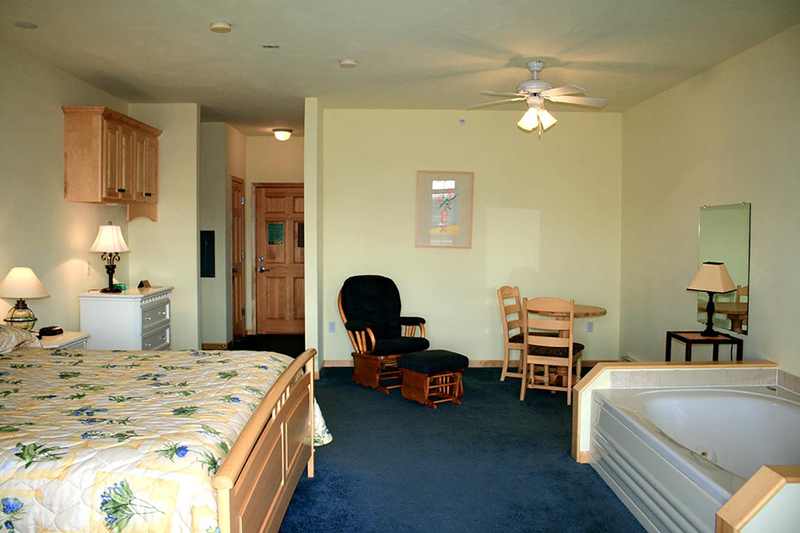 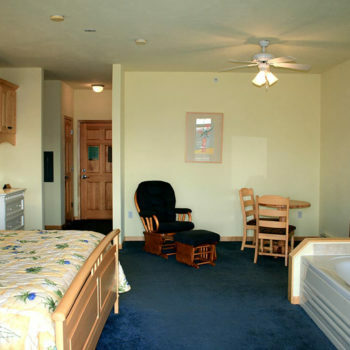 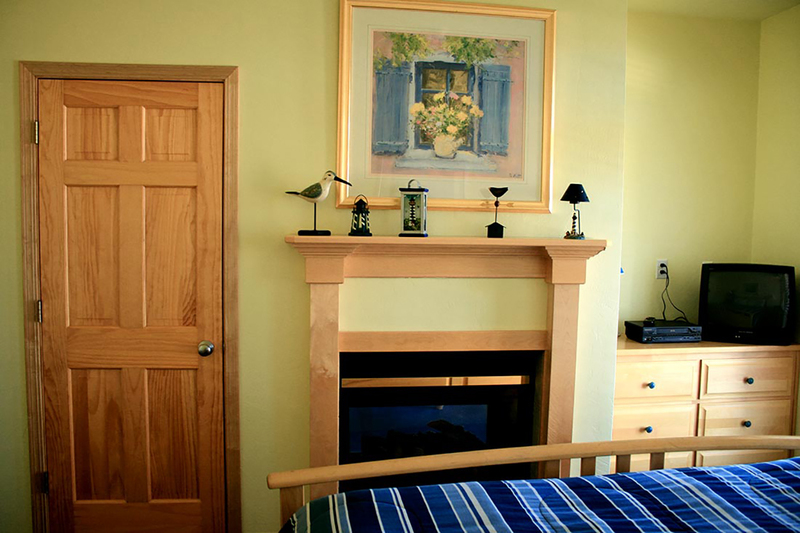 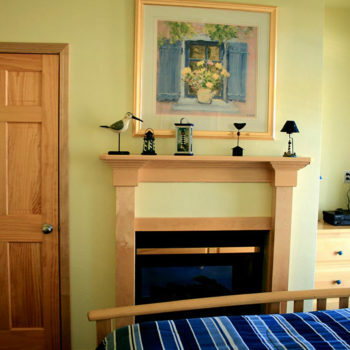 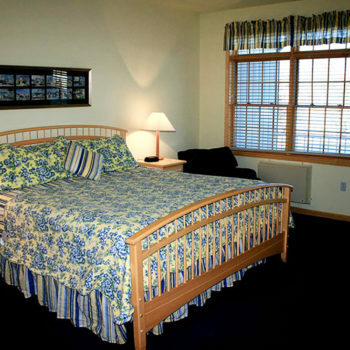 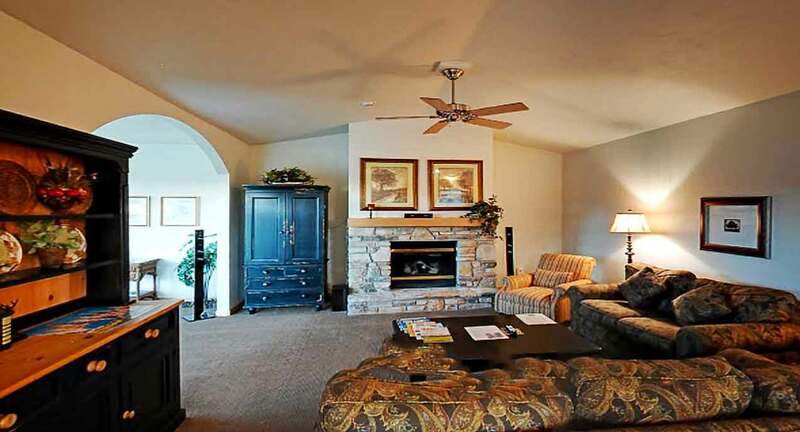 The Lodge is conveniently located within leisurely walking distance of downtown Sister Bay. 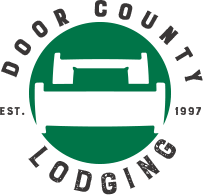 Contact the Lodge toll-free with any questions.